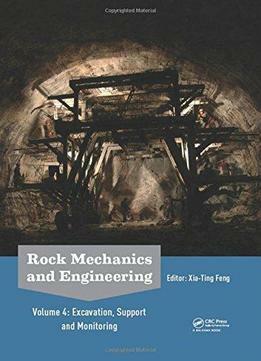 Rock Mechanics and Rock Engineering: From the Past to the Future contains the contributions presented at EUROCK2016, the 2016 International Symposium of the International Society for Rock Mechanics (ISRM 2016, Ürgüp, Cappadocia Region, Turkey, 29-31 August 2016). 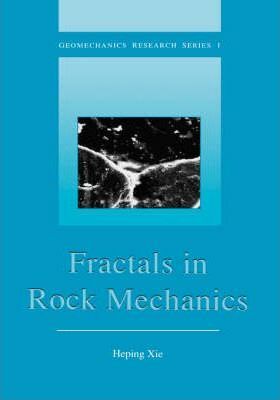 Dr. Hoek's Practical Rock Engineering (2007 ed.) 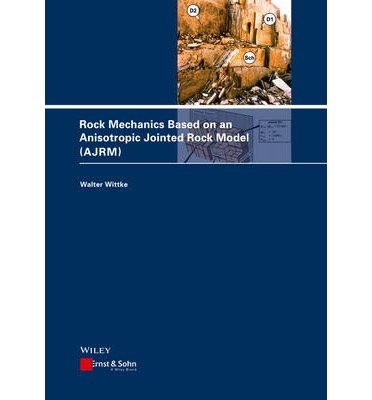 is a vital reference tool for engineers working in rock. 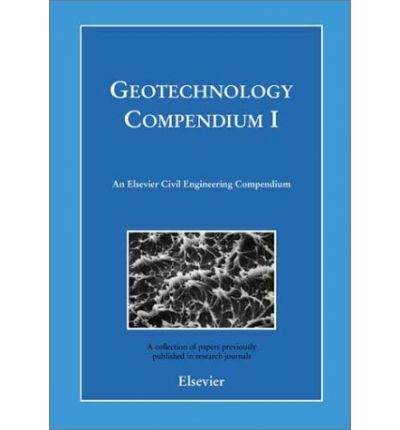 A free set of notes is available based on select case histories, each carefully chosen to illustrate the concepts and practical approaches used.